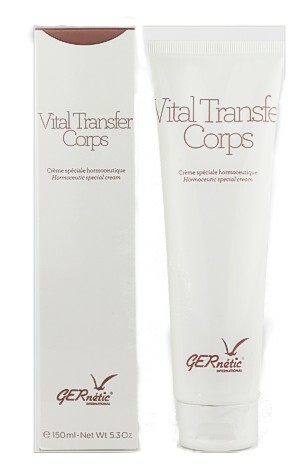 Gernétic Body Massage Oil is a blend of organic grape seed oil with essential oils. Body Massage Oil relieves muscular stiffness and induces relaxation. It leaves the skin soft and perfumed. Can be used at any time to soften the skin or as part of any relaxation session.